Under One Sun, live at the Time Does Not Reverse EP launch show at The Ellington Jazz Club. 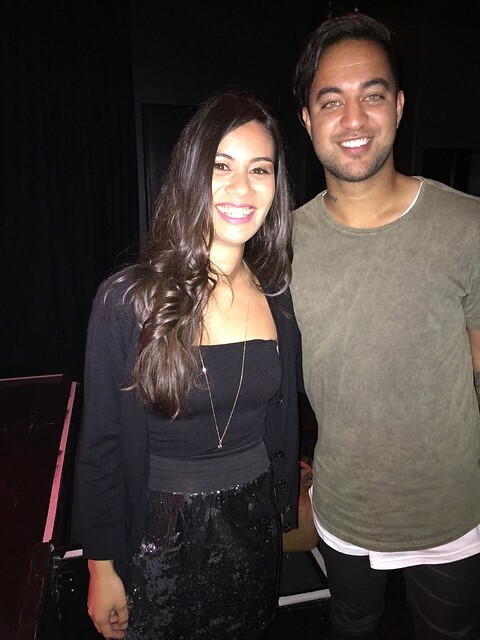 Black and Gold (Sam Sparro cover), live at the Time Does Not Reverse EP launch show at The Ellington Jazz Club. 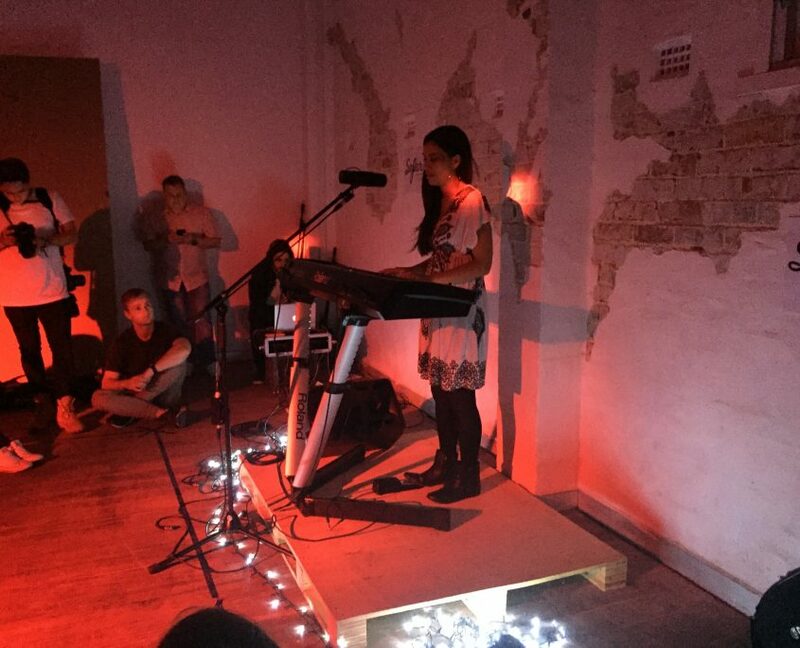 Some bootleg snaps from my performance at Sofar (SOngs From A Room), in a secret unconventional venue! 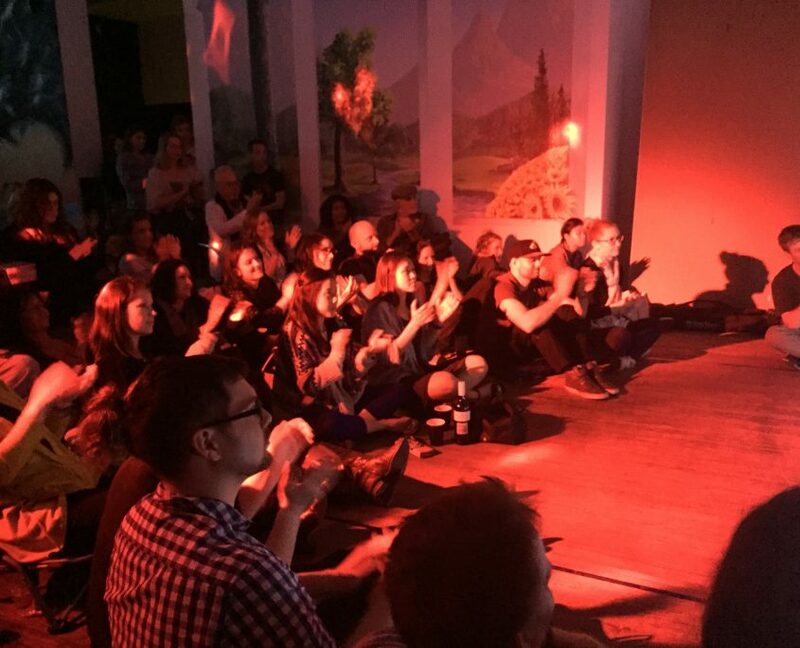 A cover of Stevie Wonder’s “Signed, Sealed, Delivered” – live at Song Lounge presented by North Street Music back in September 2016; filmed by Mark Turner. A solo rendition of “Beautiful Soul”; this performance is from at Song Lounge presented by North Street Music back in September 2016; filmed by Mark Turner. 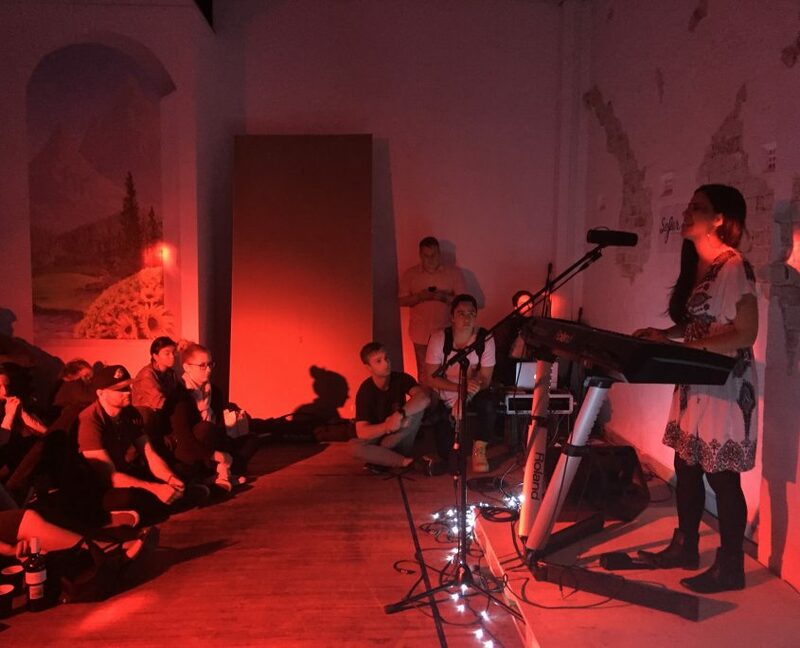 Some snaps from the support gig that I did for Chris Sebastian on his Runaway tour, at Downstairs at The Maj.
A little bootleg video taken by an audience member during my recent Queensland solo tour. Here’s “Boy”, performed solo at The Loft, Gold Coast. Thank you Lou for sharing this video! 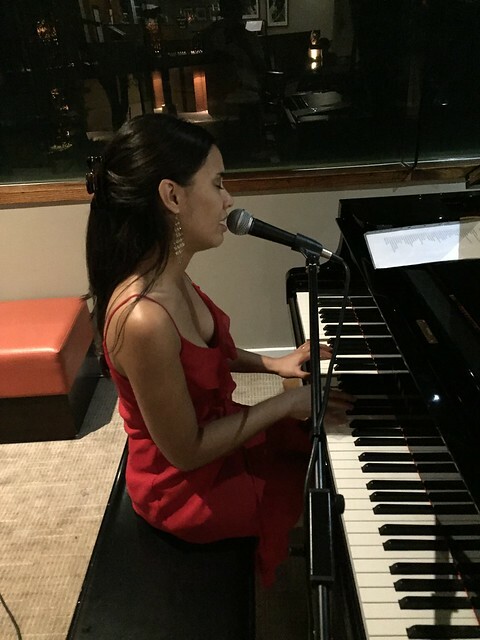 Some snaps from two gigs that I did in April at The Vines Resort and Country Club on the outskirts of Perth. Such a lovely grand piano!